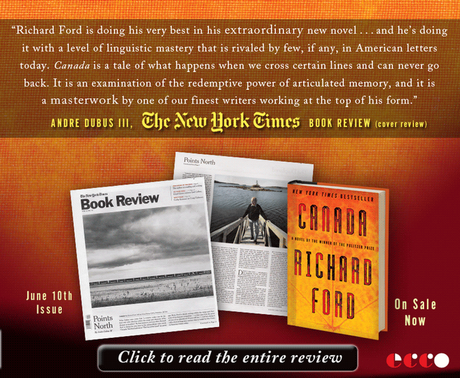 Richard Ford gave one of the great events ever at Book Passage on Saturday, June 2 when he read from and talked about his outstanding new novel, Canada, before a large and appreciative crowd. 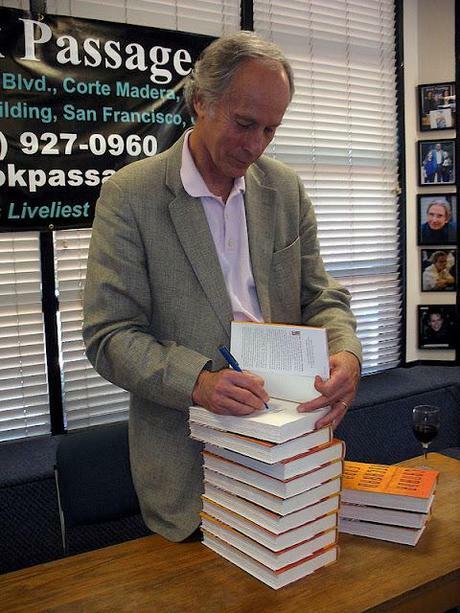 He also signed a bunch of copies of his new book. If you are interested in purchasing a signed 1st edition copy just follow this link and please note "signed 1st ed" in the comments field. This special offer good while supplies of this signed book last. Which shouldn't be long.